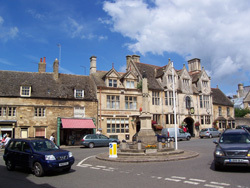 The historic market town of Oundle is only a 15 – 20 minute walk from the marina. 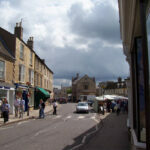 Oundle has a full range of facilities, shops, chemists, doctors, dentists, hotel, pubs, cafes, restaurants etc. There is a market on Thursdays and a Farmers Market on the second Saturday of every month. Across the road from the marina is Barnwell Country Park consisting of 37 acres of lakes, reed beds and grassland. The park also has a children’s play area, boules court, wildlife garden and a visitor centre, which are open all year round. A recent addition is the Kingfisher Cafe which has a lovely deck overlooking the water. 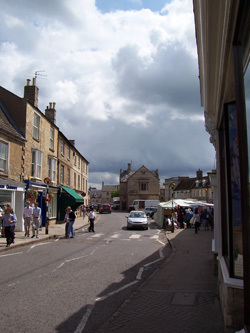 There are 2 bus routes through Oundle. The X4 is a fast bus service and the 24 is the “scenic” route! 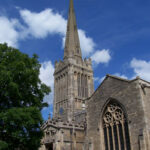 The River Nene flows between Northampton and Peterborough, and links the Grand Union Canal with the Middle Level and the Wash. 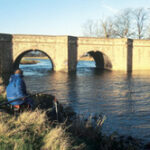 The only tidal section begins at the Dog and Doublet and goes out through Wisbech and Sutton Bridge to the Wash. There are 37 locks between Northampton and Peterborough over a distance of 57 miles. People who are new to boating are always a little surprised when told it could take 3 days to cover that distance! If you want to go all the way to the Wash it is another 30 miles. 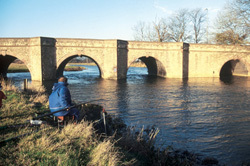 The picturesque River Nene has an abundance of bird life, and the fishing isn’t too bad either. Cruising out from Oundle Marina within a couple of hours in each direction you can soon be moored up enjoying a picnic or a meal in a country pub or just find a quiet backwater, maybe amongst other boaters doing exactly the same thing. 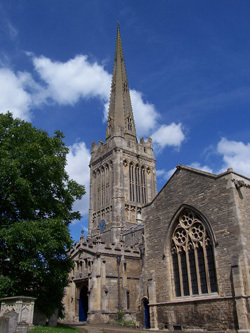 The marina is situated approximately half way between Northampton and Peterborough. Recommended source of information is “The River Nene” by Iain Smith and published by Imray – this is currently out of print and the new edition should be out Spring 2016.